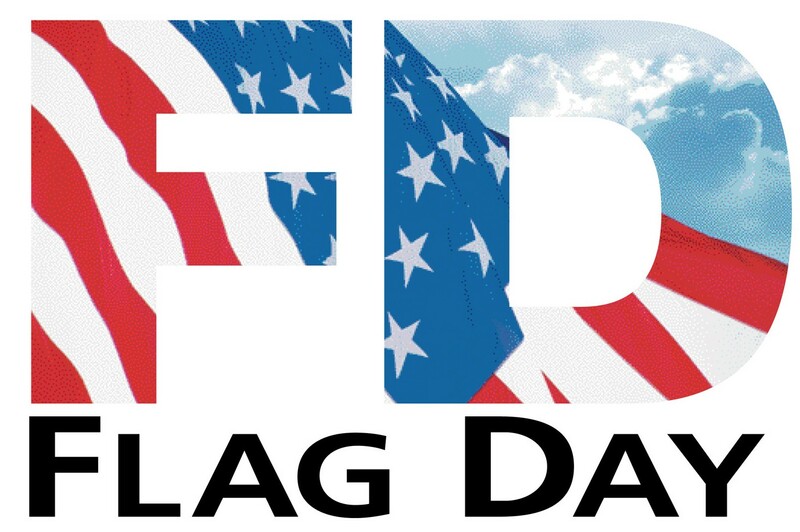 Support Flag Day! To help us raise funds for this event, various fund raisers are necessary. RAFFLES ~ visit our table in 7th St. Park on the day of the parade to purchase your chance to win! Drawing will be held at the waterfront following the parade. Basket of Cheer – a basket filled with various bottles of wine and liquors plus other ‘goodies’. Hi-way Drive-In Theatre – a season pass for a family of 4 to see all the movies that you want for the 2018 season. Tickets are $5.00 for 3 chances. A successful coin drop was held on March 31st – thank you to all who contributed! The next coin drop was scheduled for May 12th at the intersection of Green Street and Fairview Ave. (by Stewart’s) – but the rain poured down so the drop was cancelled. Thank you to those who gave generously when driving by our volunteers with donation receptacles! Flag Day was at the Hudson Farmers Market May 5th – Thank you to those who donated. The Farmers Market operates Saturdays from 9 AM – 1 PM and is located at the intersection of 6th and Columbia Streets, Hudson, NY. Your support is appreciated – hope to see you there!